Do you find that nearly every moment of your day is swirling with “What ifs?” and burdened by the possibility that something is about to go terribly wrong? Does the weight of that fear tighten your chest or clench your jaw? Does your heart race even in moments where you know you should feel safe and secure? Anxiety has an ugly way of controlling not only your mind, but your body as well. Often the physical side effects lead to the concern that something is wrong which then drives your mind into even more anxious thoughts. It is a vicious cycle to break. Because anxiety skews the way you see your circumstances, you may not be able to address those fears with logic or reason, making it to treat yourself. At New Vision Counseling & Consulting, our therapists act as a compass to help you navigate through the fears and triggers that are controlling your thoughts. We will partner with you to help you regain control and clarity over your mind and release the tension you’ve been carrying for too long. You don't have to continue suffering alone! 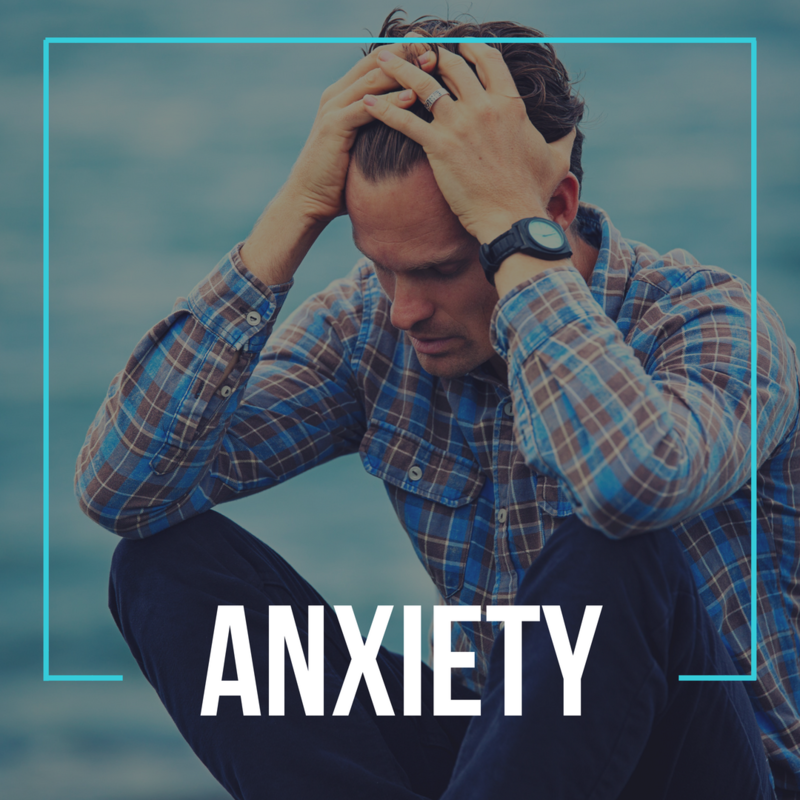 Please call today to set up an appointment with one of our experienced therapists who can guide you through your recovery from anxiety.